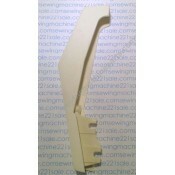 Welcome to our sewing machine tensions page. 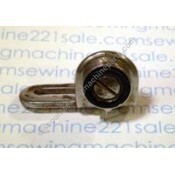 Here you will find a large selection of sewing machine tensions. 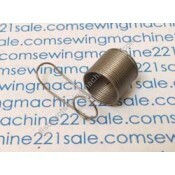 Click on any part to get more information including a complete listing of compatible sewing machines and alternate part numbers for a specific tension. 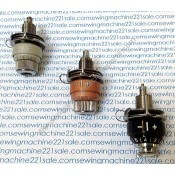 Aftermarket, good quality. 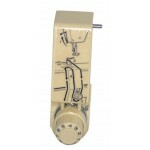 221 bobbin winder tension system. 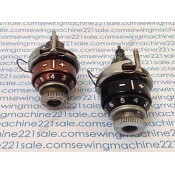 Sold complete ONLYFits the following ..
Adjustable bobbin winder tension. Sold complete ONLY. Aftermarket. Fits many model Singers, HA1, .. Original, removed from a machine in our inventory. Sold complete ONLY. Fits many old style Singers.. 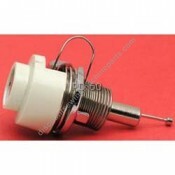 Check spring #16 fits tension #422403-455.Alternate Part Numbers16, 353248Fits the following Singer ..
After market (not original). 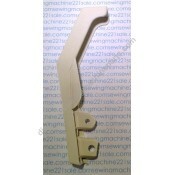 Fits old style 15 class type machines with tension mounted on the back .. 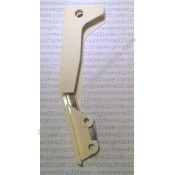 Original #45871 refurbished tension from actual older models.Fits the following Singer sewing machin.. 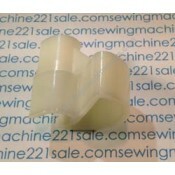 Original tension removed from a machine in our inventory.Fits the following Singer sewing machine mo.. Original tension removed from a machine in our inventory. Comes in black, brown or tan. Fits the ..
****SOLD OUT**** Original tension removed from a machine in our inventory. Fits the following .. 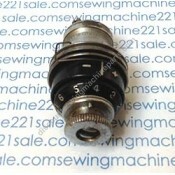 Original refurbished old style side mount tension with numbers from actual older models (no longer a..
After market, excellent quality, black only.Fits the following Singer sewing machine models 1200 , ..
****No Longer Available**** Singer 6233 series thread take-up cover with graphics. Limited Supply.. Original tension removed from a machine in our inventory. 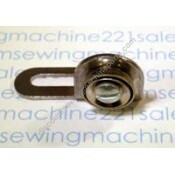 (3-Disc) Fits the following Singer sew.. Original tension removed from a machine in our inventory. Fits Singer 301. In the shopping cart in.. VERY LIMITED SUPPLY. Original refurbished tension from actual older models. 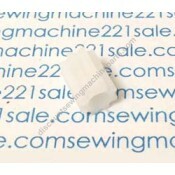 For many early Singer ..
****No Longer Available**** Alternate Part Numbers 313397-451 Fits the following Singer sewin..
Singer standard out-side tension sold complete (cream color). This is a spring pull-up replacement f.. 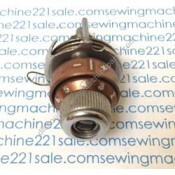 Fits the following Brother sewing machine modelsVX1005Fits the following Singer sewing machine model.. Fits most 15 class (Singer Look-A-Like) and others. 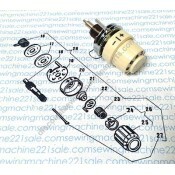 After market, good quality, not original.Altern..
****No Longer Available**** Front mount tension complete without numbers. Comes complete with mou..
Old style tension without numbers comes complete. This tension system complete is mounted with the ..
Limited Supply. Singer 6233 series thread take-up cover with graphics. The graphics or color may v.. 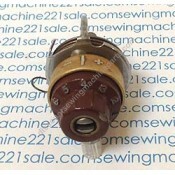 Fits the following Singer sewing machine models1263.. Tension stud gear #18A to fit tension 422403-455. 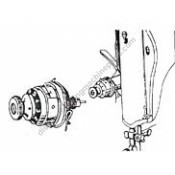 Tension gear slides onto tension stud #44454.Alte..